Be sure to check out the full & original article HERE. 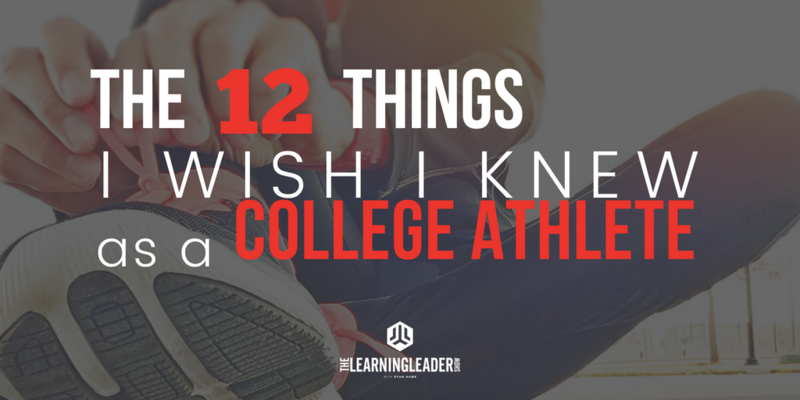 College athletes have recently asked me "what do you wish you would have known (and done) while in college?" In order to be better prepared for those conversations, I realized I had a few regrets (primarily for not taking action when I had the chance). My goal was to make sure the people I met with knew this so perhaps they wouldn't make the same mistakes.